Domestic lighting, including kitchen lighting, can be the difference between a beautiful, healthful home and a house that feels more like an office than a place where people want to live. Light is practical as well as mood altering – for better or worse. Getting lighting right requires research and planning. Don’t make the mistake of making lighting an afterthought. 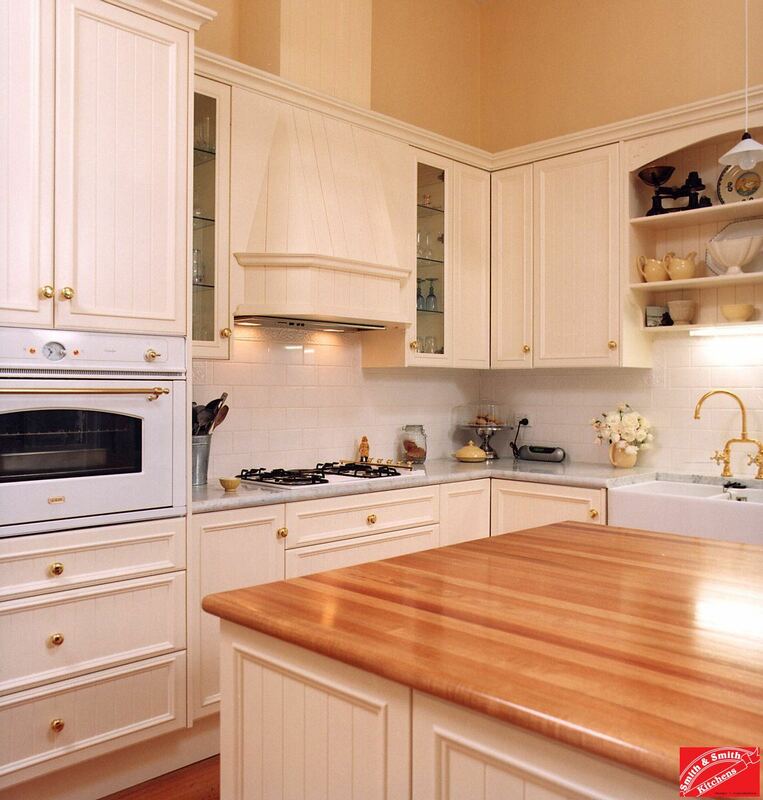 The kitchen is a high use area, if lighting is not right, it will be like an itchy tag on the back of your shirt. Kitchen lighting should be so well done that it is barely noticed. It should fit the purpose and be non-intrusive – when entertaining, there will be an option for subdued lighting; when preparing food, there will be ample task lighting so as not to cast shadows. Kitchens are no longer merely a food-preparation zone. 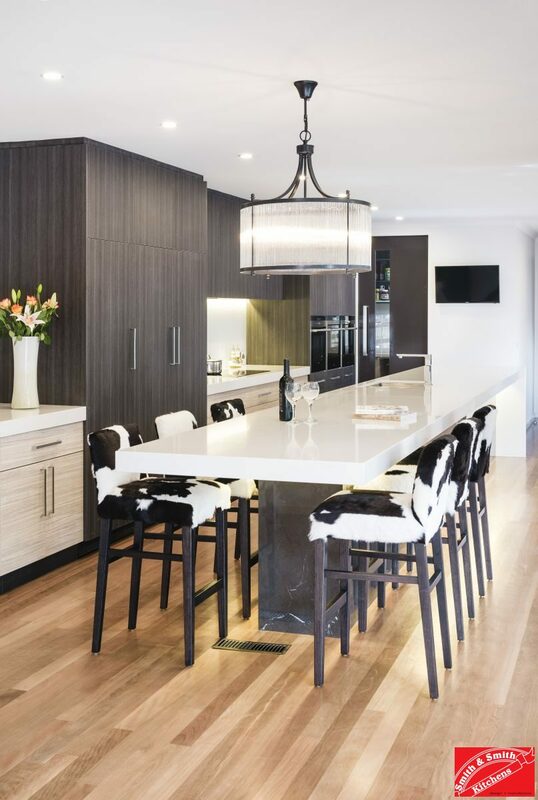 Homework supervision, catching up on world news over breakfast, kids meals, coffee with confidants and formal entertaining are just some of the scenarios for which a modern kitchen must cater. 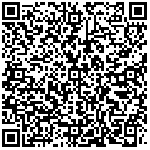 The lighting requirements for these occasions are vastly different and must be carefully considered and planned. 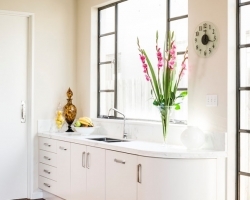 The best time to do this is before or during the kitchen design phase. The lighting scheme for a friends kitchen may not work for your kitchen. Kitchen lighting as an afterthought will not work, it must be discussed with a designer and carefully planned. 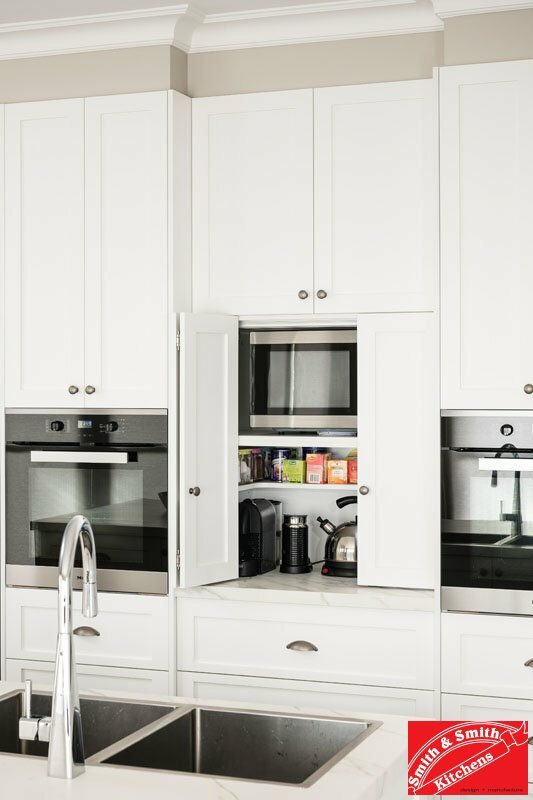 It can be very difficult, expensive and messy to retrofit lighting after a kitchen has been installed unless provision has been made (such as an extra electrical cable in the appropriate locations or recessing for LED strip lighting). LED strip lighting around the cooking alcove is functional and beautiful. The colour of the light source is another important consideration. 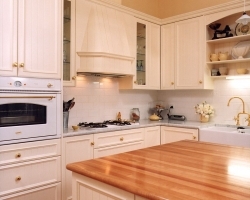 White and yellow are the most common light colours to be incorporated in domestic settings. White light stimulates our ‘daytime’ body rhythms and keeps us alert. It is also bright, clear and renders colour truly and therefore suited to task lighting and highlighting artworks on display. Yellow light, on the other hand, stimulates our ‘nigh-time’ body rhythms and helps to calm our thoughts and relax. It is, therefore, more suited to mood lighting. 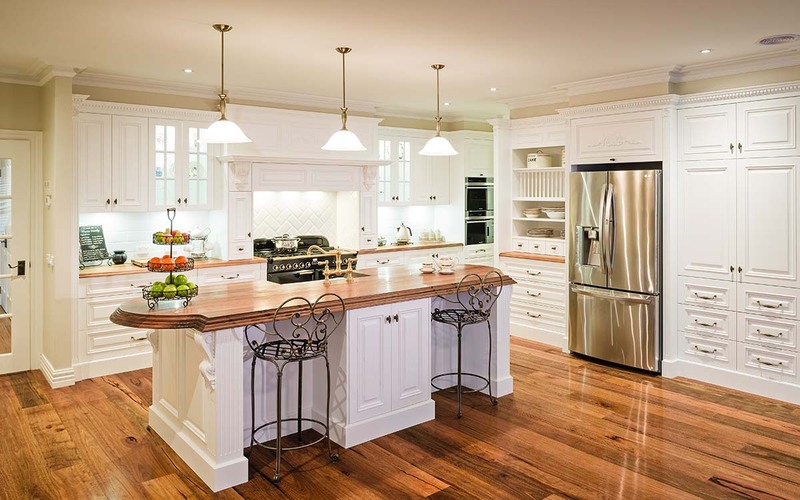 Kitchens that are a part of an open plan arrangement need to take the other nearby zones into account. 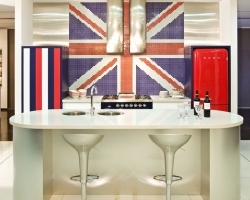 A kitchen can provide a visual segue into a different zone if carefully considered. There is continuity of form when visible kitchen lighting, such as a pendant, matches the style of adjacent zones. 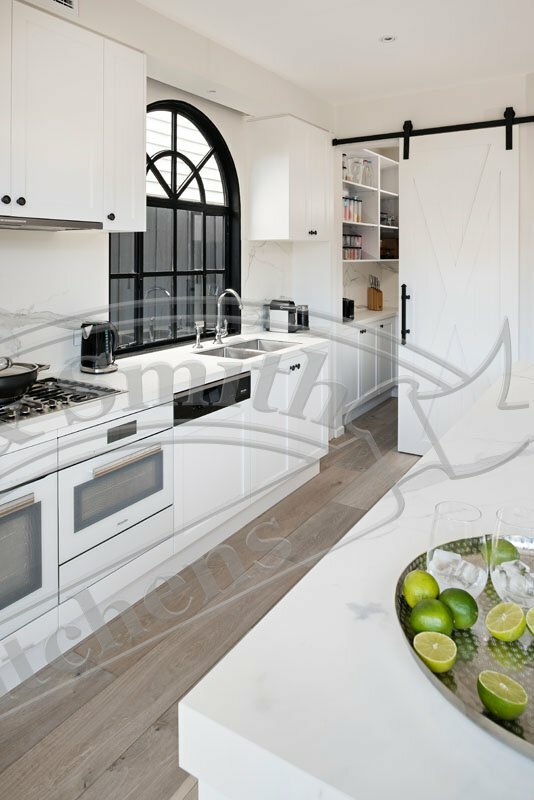 A kitchen in such an open area that only has task lighting will be jarring to the senses when it’s time for a movie and there is no dimming option; the lights will need to go off completely. 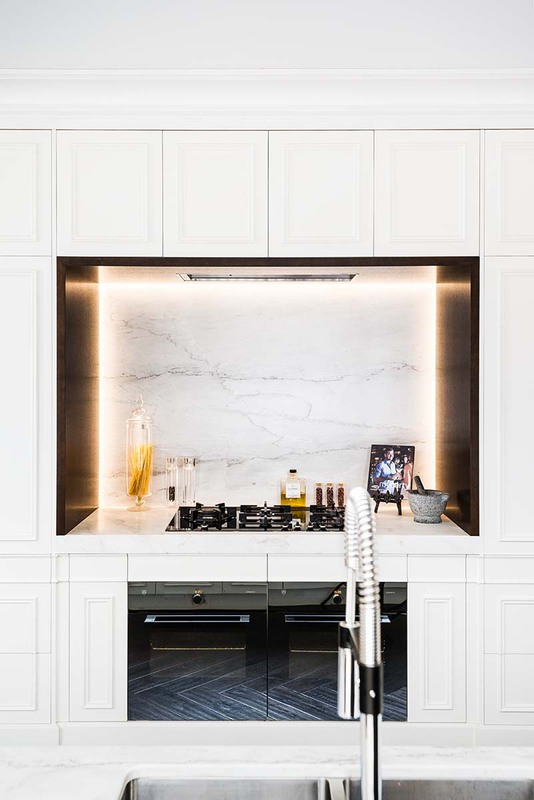 If ambient lighting had been installed, consider how stylish the kitchen would look and how the low lighting would contribute to the mood rather than detract from it. A variety of lighting sources ensure you can achieve the desired effect no matter the occasion. This ‘layered’ approach ensures all of your kitchen lighting needs will be covered. These layers are provided by various lighting sources and their specific functions and attributes. The five types of lighting are ambient lighting, task lighting, accent lighting, decorative lighting and natural lighting. 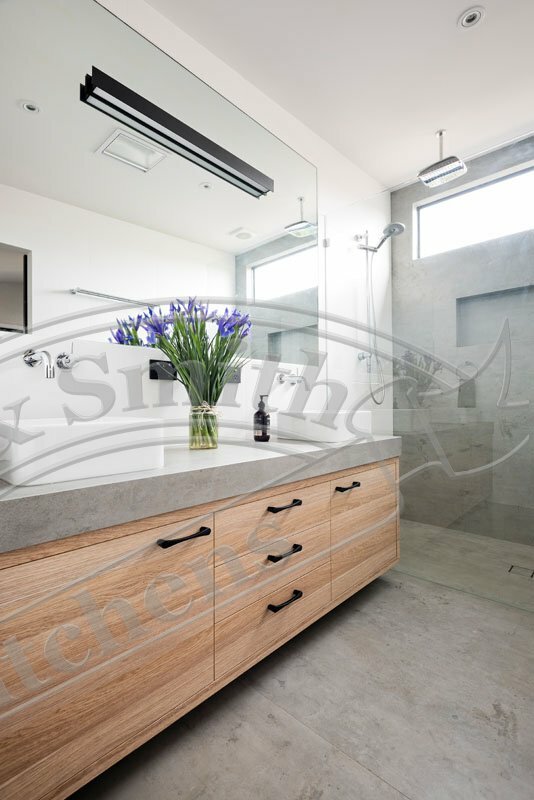 The purpose of ambient light is to create a diffused, even light level in a room. It is this wash of light, be it bright or dimmed, which creates the mood in a room. It is the best place to start in creating a lighting scheme. Often this even light level is created with downlights alone and left at that. While well-placed downlights do create an even light level, downlights alone do not provide a one-source-suits-all solution. 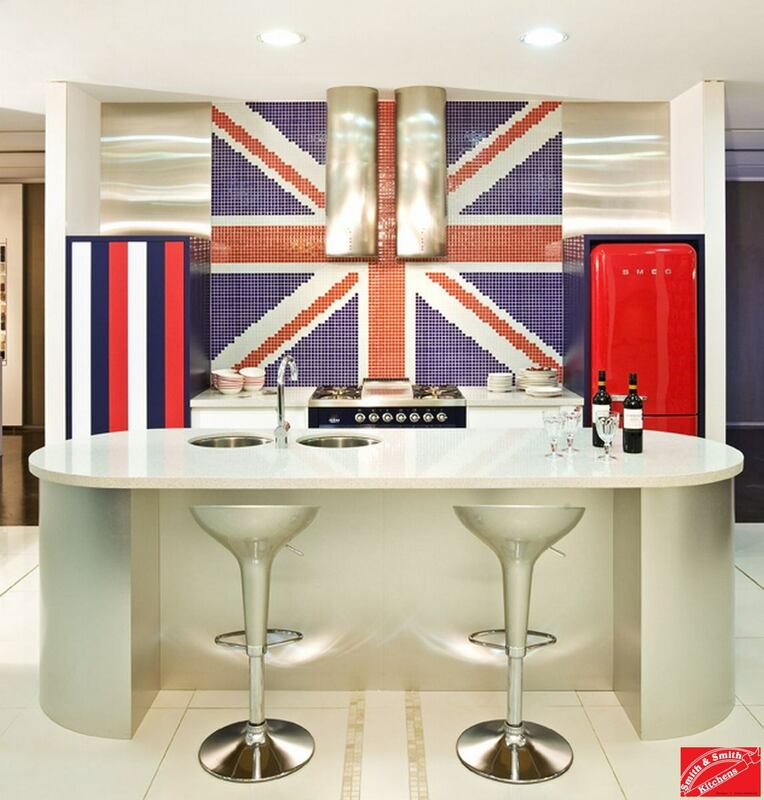 As the kitchen is the heart of a home, it is worth considering multiple light sources to create appropriate ambience. A layered approach to lighting. Pendants provide task lighting and mood lighting on dimmers. Downlights provide ambient lighting as a wash over all areas. 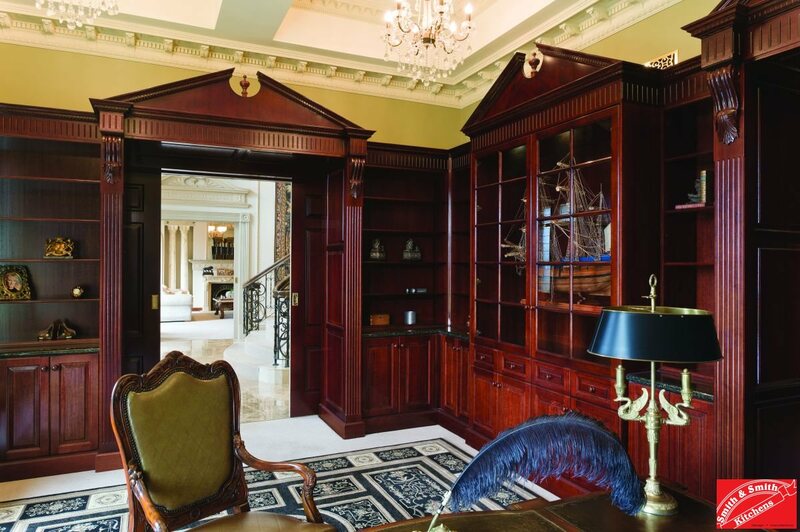 Display cabinet lighting sets off treasured objects and under cabinet lights provide additional task lighting. 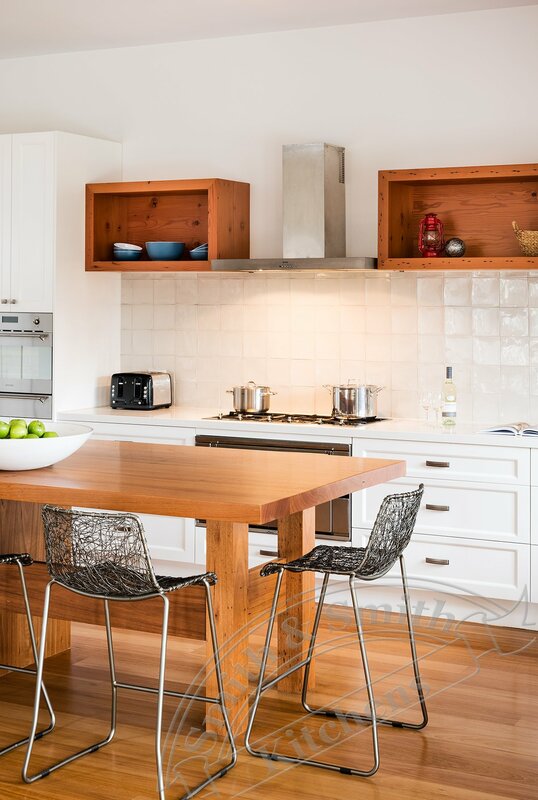 How do I incorporate ambient lighting into my kitchen? Downlights are a cheap and energy efficient option to begin with. Look carefully at the beam angle and the height of the ceiling to determine the spacing of fixtures to ensure there are no gaps in the wash of light (your designer or electrician can help you with this). Bolstering your downlights should be a pendant or pendants. Pendants on a dimmer can cater to a variety of moods; it is a minimal additional cost for installation and provides a lifetime of moody joy! 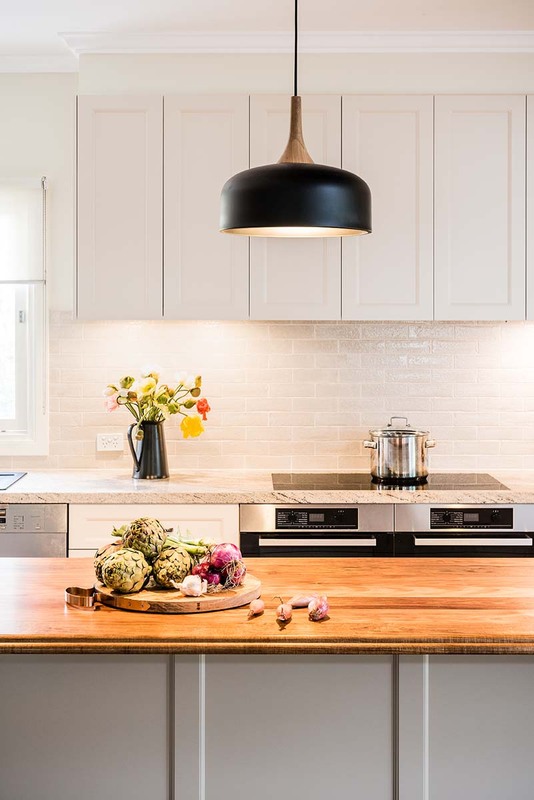 A kitchen lighting fixture in the centre of the ceiling may seem like a cheap and cheerful option, however, it will cause your body to cast a shadow no matter where you work. Too many downlights make for a glary, unpleasant work environment. Too few downlights create gaps between washes of light also creating an unpleasant work environment. Ensure you chat with an electrician or lighting consultant to ensure you are placing them at the correct distance. Task lighting is there to help you get your job in the kitchen done safely and efficiently. If you think of it as an OH&S problem to solve, that will help you determine the strength and position of task lighting in your kitchen. This type of kitchen lighting ensures you are able to prepare food safely and without impediment. It is also about convenience. If task lighting is too low accidents may occur because you simply can’t see what you are doing. If lighting is too glary accidents may happen because you need to squint to protect your eyes. 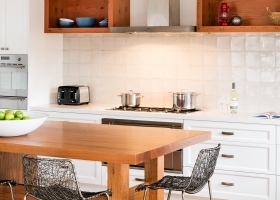 How do I incorporate task lighting into my kitchen? 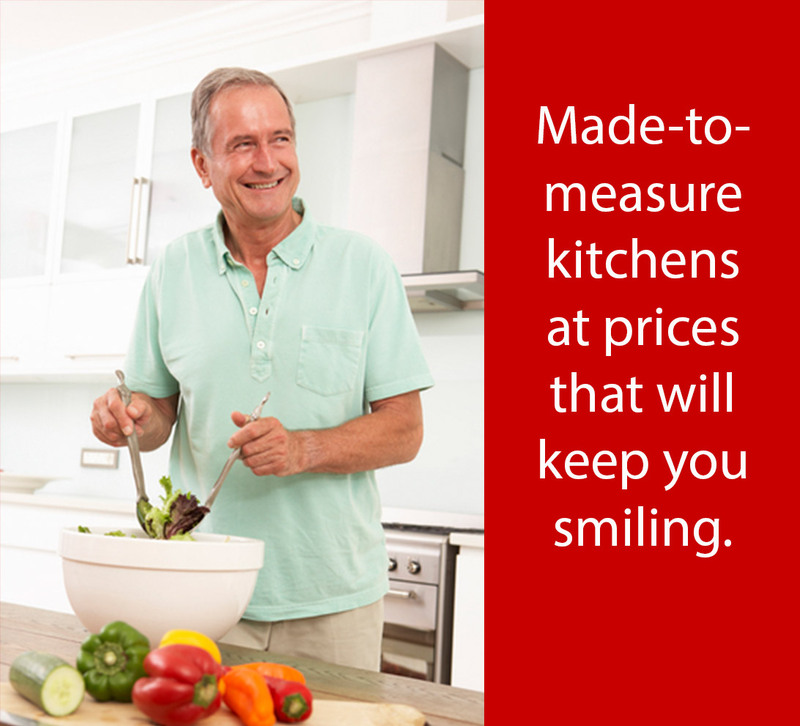 Consider the main work areas in your kitchen. It is these areas that need to be appropriately lit to enable you to get food prep done safely and efficiently. A beautiful and carefully selected pendant creates mood, bolsters ambient lighting and can provide very effective task lighting. 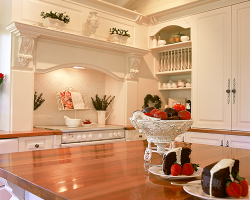 LED strip lighting under cabinets fills shadowed areas with task lighting. Downlights provide a general wash of light over the kitchen, but shadows may be cast in key food prep areas by overhead cabinets, and by your own body. 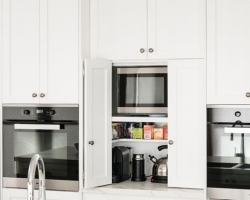 To avoid these shadows, LED strip lighting under cabinets will cast light in these otherwise shadowy areas. 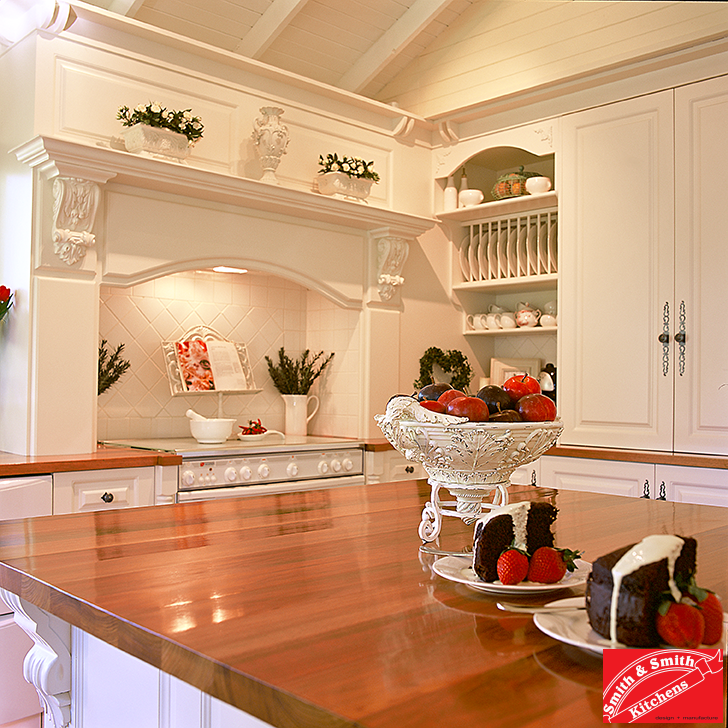 Pendants over island or peninsula benches will provide additional task lighting if globes are of appropriate wattage. Finally, don’t forget the pantry! Rifling around in a dim pantry can waste a lot of time. If the pantry is well lit, items will be located with speed. 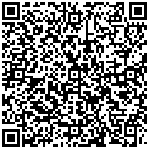 Often a single downlight or LED strip solves the problem. Best of all, these options can be installed and automated for very little financial outlay. 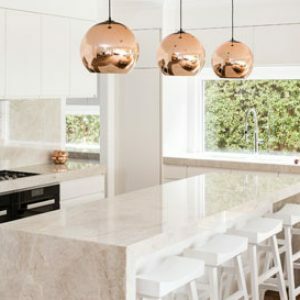 Many kitchen renovators forget to install task lighting or consider it unimportant only to be disappointed later that their ‘light and bright’ new kitchen actually feels dull and difficult to work in. 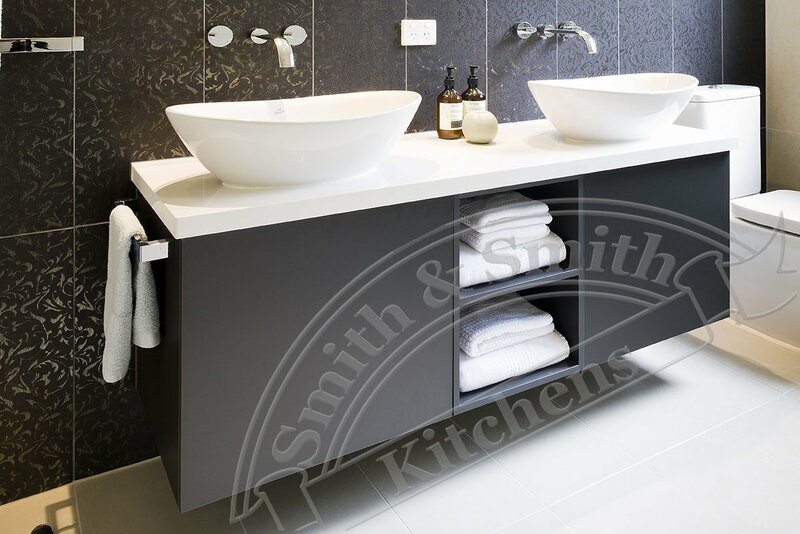 Accent lighting shows off details such as artworks, splashbacks or backing boards under benches. When done well, accent lighting can give that high-end architectural feel. Talk to your designer about the aspects of your kitchen that should be highlighted, then consider what sort of light fitting will do that best. How do I incorporate accent lighting into my kitchen? For an architectural effect, try strip lighting above your overhead cabinets to light the wall and ceiling above and give the impression of height and space. Sconces in a kitchen add drama with their shadows cast close to walls. Gimbal downlights or track lighting will highlight artwork on display. 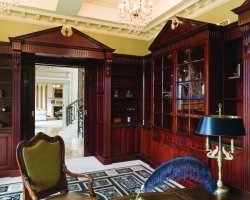 In cabinet lighting for display cabinets is often forgotten. This is unfortunate as it is a fairly low cost but high impact option particularly if you have a lot of beautiful decorative items to display. 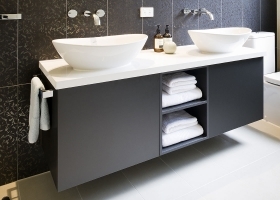 Hafele has a great range of lighting called Loox that can add drama, functionality or a touch of luxury to your kitchen, bathroom, laundry or wardrobe. 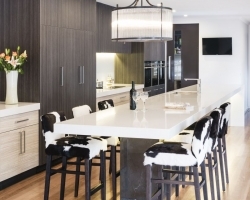 A pendant should take other areas into account if the kitchen is part of an open plan zone. The style of the pendant refers to both the kitchen and the living room in this example. Many people feel accent lighting is unnecessary, but in fact, it provides the wow factor that makes a new kitchen pop. Lighting that adds style to the room as a work of art in itself, such as pendants, chandeliers and sconces. How do I incorporate decorative lighting into my kitchen? Now that you have considered all of your sources of light, it is time to think about whether you would like them to be a decorative feature or a hidden source. Pendants are the obvious choice as decorative lighting. Ensure they are hung at a height that allows for food prep, but not so close to the ceiling as to look strange. Ask a helpful friend to hold the light fitting in situ while you consider the appropriate height and whether the style of the pendant suits the style of the room and surrounding zones. Decorative lighting that does not suit the room in which it is placed or the adjacent zone is a mistake. That beautiful pendant you saw in the lighting showroom is not necessarily the right pendant for the room. 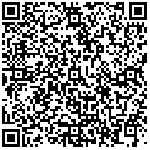 Make sure you take it home to try it in situ before having it installed. 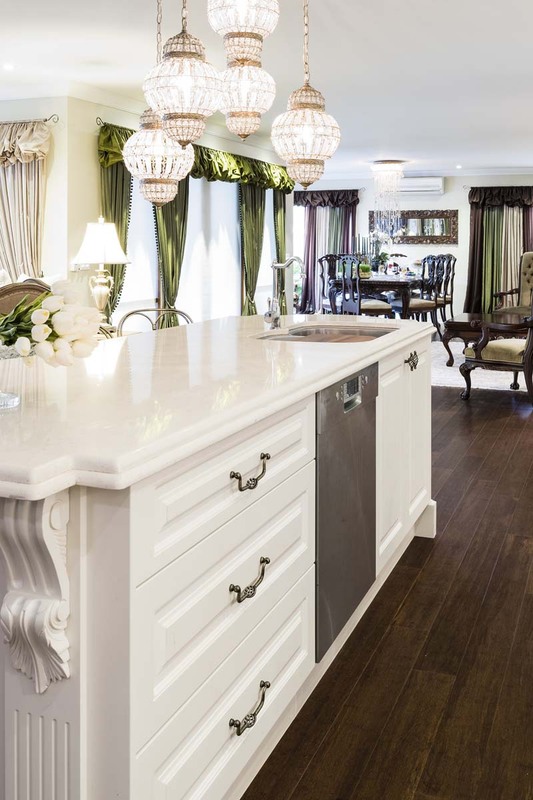 Consider the style of the kitchen and adjacent rooms. If you are unsure, ask your designer. Natural lighting is the favoured solution to lighting interiors. Of course, it can be difficult to bring the light into houses, particularly in high-density areas. While it is the most highly coveted and on the whole most energy efficient, it does have problems that need to be addressed. This window splashback brings natural light into the kitchen and the greenery outside contrasts beautifully with the copper pendants. Natural light can bring with it too much heat, making the energy efficiency of this light source questionable if not treated with caution. Internal blinds offer a cheap and convenient solution for too much heat coming in some windows. 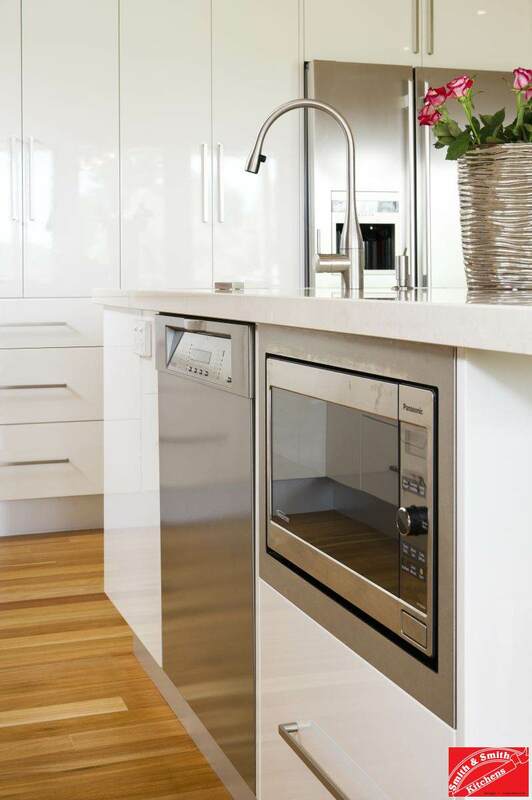 Window splashbacks, however, may need an external blind (internal blinds may be a fire hazard if placed near the cooktop). Natural light can also damage some materials and components. White plastic (such as on microwaves and toasters) tends to yellow in constant direct sunlight; some coatings may yellow or peel. 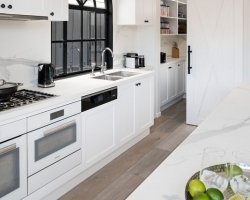 Check with your designer as to the particular characteristics of the materials within your kitchen to find out if they are suitable for your unique kitchen space. How do I incorporate natural lighting into my kitchen? There are two main sources of natural light in homes. 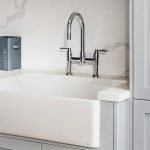 The first is, of course, windows – from eye-level windows to window splashbacks to double ceiling height ‘lanterns’ – all bring in the natural light. 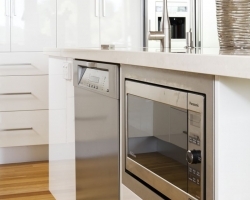 Talk to your designer about the solutions that suit the design of your kitchen and can be practically installed. 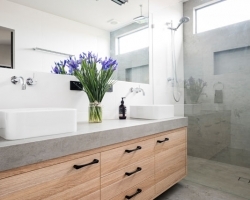 The second to consider is skylights – again heat may be a factor that needs to be mitigated. Consider a diffusing cover rather than a clear cover. Note that installing a skylight after the kitchen has been put in is going to make a dusty mess. 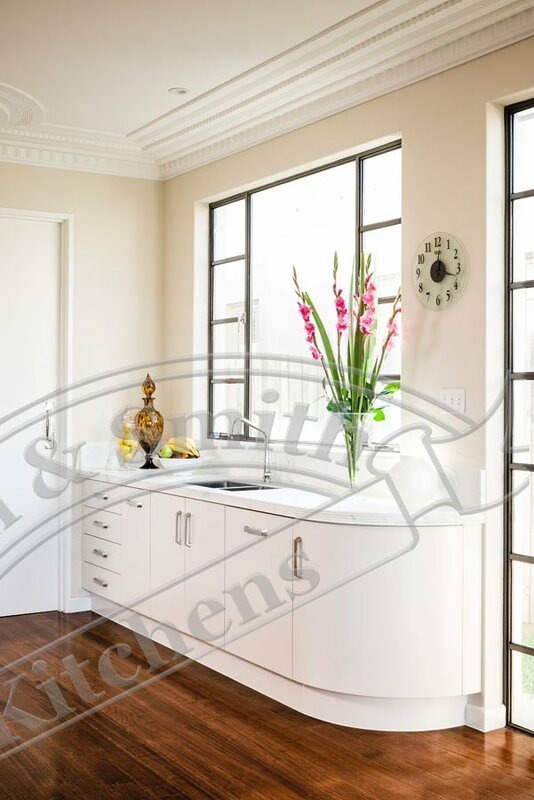 If the sources of natural light you have chosen cast too much on materials that are easily sun-damaged, your kitchen will not last as long as expected. Ensure you talk with your designer about the materials you have chosen and the natural light each will be exposed to. 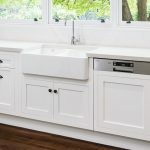 If choosing a window splashback to light your work area, don’t forget to install under cabinet lighting that will brighten the bench when it is dark outside. Whatever your style, kitchen lighting is integral to the mood it creates and also the practicality of the room as a food-preparation zone. Give careful consideration to your lighting and you will have a kitchen that complements your home and sets off its unique features.